A sphere with cool blue lining rotates endlessly. A cool animation with a real techno feel to it. Simple yet mind tickling. 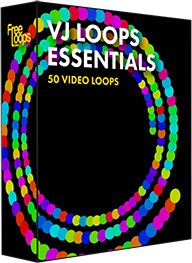 Use this unique video loop in your DJ, VJ or VDJ sets, a great motion background ready for you.